Home » Pay Per Click » What is PPC? PPC or Pay per click advertising covers the entire gamut of PPC marketing. It is profitable techniques that can generate quality leads instantly and help a company grow in its niche market. We believe in applying right tools and techniques to boost your sales. SEO Services Australia provides the comprehensive PPC management program that helps you manage the cost and set the budget. You have heard a great deal about PPC and want to give it a shot. But, you are skeptical about the revenues generated and whether it is well worth the money and what does it mean to get to the top page of search engine. We have one answer to all your questions. PPC Management. For companies that need the cost effective solutions, we offer the most accountable and profitable PPC program which can accelerate your online venture with instant leads. 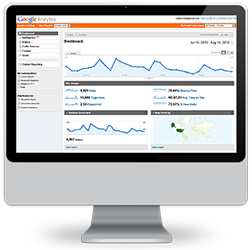 Your business gets the appropriate targeted exposure on the search engine at nominal fees. This fee is paid when a user clicks on your ad, hence called pay per click. We help you with managing your costs with the help of our effective PPC management services. Managing and optimising the pay per click by targeting broad keywords and focus on less competitive keywords. 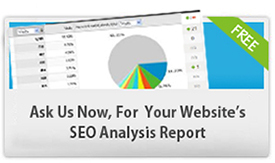 Regular tracking of Search engine results and strategize according to the trends and the cost. Choosing the search engines and campaigns that do not require minimum fees per month, such as Google Adwords. 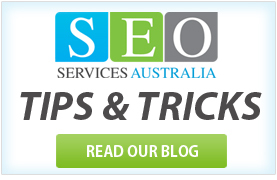 SEO Services Australia provides you with best PPC management services that will help you reduce your costs on advertising by optimising keywords. We offer solutions that ensure your campaign is affordable, accountable and maximize Return on Investment (ROI). 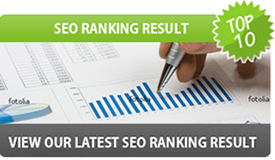 SEO Services Australia manages and tracks the conversion rate regularly.